Local vendors in the Coromandel. We operate out of a original miners cottage situated at the southern end of Grahamstown in Thames, where we have been for over 4 years. Stockists of Thalgo, Nimue and Snowberry Skincare, Pure Fiji Body Products, Faby Nail Polish and J Bronze Tanning, we have all your beauty needs covered with top award winning products. Jodie Elizabeth has always had a passion and flair for make-up, With over 10 years experienceAfter graduating in make up she then decided to extend her experience by enrolling in hairdressing, so that she was able to offer the complete package when it came to one of her big passions which is weddings. Jodie has worked with numerous model agencies, with her hair and make up work being published in NZ Bride & Groom magazine as well as working on NZ Fashion week and Miss Universe NZ. 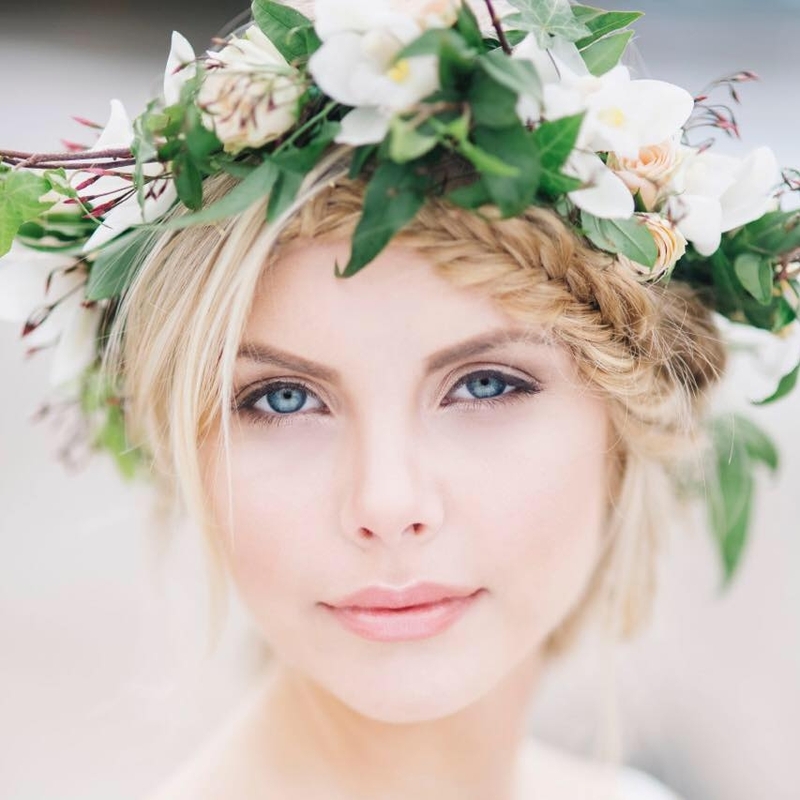 Rouge Beauty NZ is a successful makeup and hair business covering everything from weddings to photo shoots. 1 Citrus Ave, Waihi Beach. Beckie and her qualified beauty therapists offer all services from waxing, tinting, eye lash perming, electrolysis, spray tans, manicures and pedicures using either OPI, ORLY or SLA nail polish as well as SHELLAC from CND, massages, PURE FIJI rituals, facials ranging from express to luxury, and treatment facials which include microdermabrasion and sonophoresis. With over 14 years of wedding make up experience and a passion for bridal styling, Krystal and her team would be honoured to be part of your special day! They can even take care of your entire bridal party including the mother of the bride or groom. To arrange a trial session and secure a booking for your wedding date, contact Krystal today. Acrylics not available at present. My name is Rhiannon French. I moved to Whitianga in April 2013 from Feilding where I was doing Acrylic nails from home. I started doing nails when I was 15 and still love it today. My nail room is part of the amazing Mint Hair Salon. For special occasions I can come to you. I am pretty flexible with appointments so there'll be times to suit everyone. I'm excited to meet new clients and look forward to hearing from you.